Even though organisations have become increasingly marketing-focussed in their approach - and it is clear that marketing is more than just the 'marketing department' - marketing is one of the most misunderstood areas of business. Philip Kotler, an American marketing guru, defines it as 'the business function that identifies current unfulfilled needs and wants, defines and measures their magnitude, determines which target markets the organisation can best serve and decides on appropriate products, services, and programmes to serve these markets. Thus marketing serves as the link between a society's needs and its pattern of industrial response'. The late Peter Drucker, a leading management thinker, was content to say simply: 'Marketing is looking at the business through the customers' eyes'. This new guide clarifies exactly what marketing is and how it works, and it explains the techniques involved. 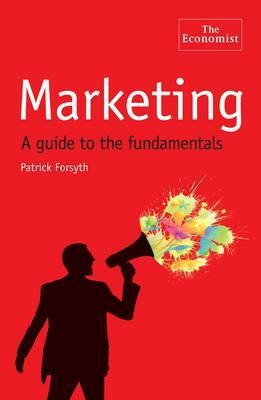 For anyone who wants to understand the marketing mix, the factors involved in pricing policy, the different methods of market research, indeed the whole business of marketing, this guide to the fundamentals will be invaluable.